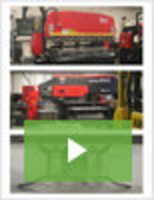 Polarizer enables high-quality video for spectrometers. ATR Accessory enables polarized measurements in FT-IR. Wire Grid Polarizers achieve extinction ratios of 40,000:1. 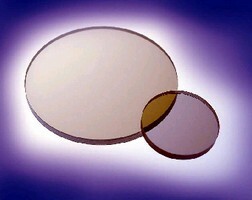 UV Polarizers are based on nanofabricated grating design. UV polarizers can be optimized for use at customer-specified wavelength, such as 266 nm quadrupled YAG laser line, and exhibit extinction ratios exceeding 20 db. Devices are non-dichroic and high-transmission components, and can be cut to any application-specific size and shape up to 4 x 4 in. Units are suited for UV photolithography and display application markets. Optical Elements produce axisymmetric polarizations. 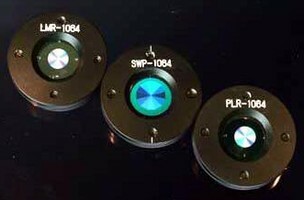 NIR Linear Polarizers eliminate unwanted reflections. Polarizer is suited for use in low-light environments.